Content has been in the limelight ever since the digital marketing space became a prime location to sell products and services. The internet has been a blessing for marketing companies not just because it has tangible results but also because it provides valuable feedback to how well the campaign is working. 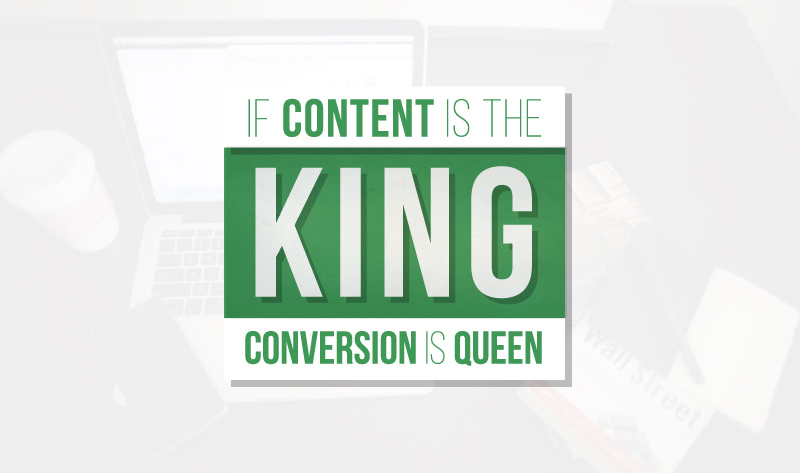 The first indicator of a successful strategy is the number of conversions. In layman terms, conversion primarily includes the number of people who visit your website and actually add to your business rather than just to your online traffic. The actual profit that your business would be gaining is due to conversion and not just click-traffic. While one is often reflective of the other it is not a direct measure of how impactful your digital marketing campaign is.